HOW'S WORK FOR YOU? REALLY? Are you letting negativity keep you from doing what you are really passionate about? My negative thoughts about my passion not being able to feed, cloth and keep a roof over the heads of my children kept me seeking out and attending jobs that I didn’t like and in turn treated me terribly. Right, not to confuse you. I had a need or five at least, which I felt could only be achieved by getting a job or forging ahead with a career. I was not following my passion so worked very hard and suffered. Are you suffering? Working long hours, not seeing your family as often as you’d like, not spending quality time doing things you enjoy? So what is my passion? How I do this has also got to be passion led. I love writing hence the blog, book and video’s which had to be written beforehand. I’m living the life I choose – I’m following my passion. Are you? If not send me a email telling me how I can help and where you feel you have been living your passion, even if its thinking about it twice a month. I want to talk about your negative thoughts, the thoughts that are stopping you from living your passion. 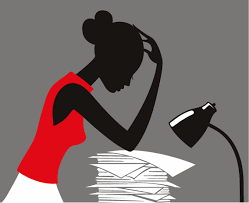 1) It won’t pay the bills – How do you know it won’t pay the bills? My question is, have you tried? You need to know that your passion/gift matters, you need to declare what you want to do - write it down and look at it everyday. Declare it to like minded people, people who believe in you. Seek out people who are already doing what you want to do. 2) People will think i've gone crazy – Who will think you’ve gone crazy? Your partner, your best friend, your family? Name them, then go and seek like minded people who think the same as you, research famous, often rich people who have done what you want to do. How do you know that you can not afford to start a business. Do you know that you can advertise for FREE. Advertising is free everywhere online, there are shop windows, word of mouth, posting leaflets through doors. There are many ways to start a business. I have started many business on a shoe string budget, I must admit they have not made me rich but I have started them nevertheless. 4) No one is going to want my services. The mere fact that you have this passion means that someone, somewhere wants your services. The universe or God would not have given you this gift , will or passion if there was not a need for it. 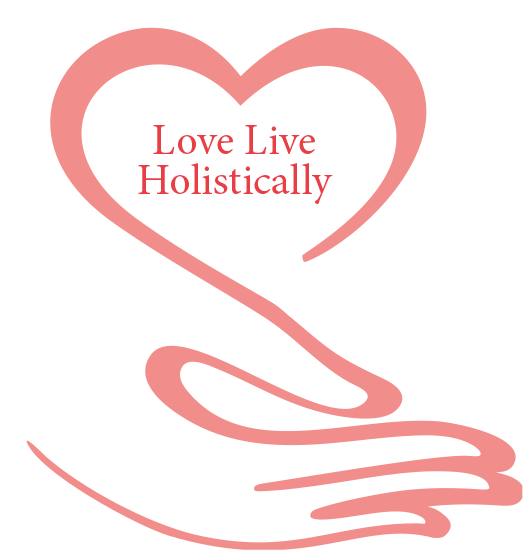 Email me at Blog@loveliveholistically.comWhere do you feel this passion came from?, Do you believe that you went to bed one night and dreamt up this passion, this passion that keeps pulling at you every now and then. Have you noticed how you can bury this passion for a few years while you busy yourself with life, and then when your life becomes a little quieter the passion emerges again? 5) There’s no way I can find the time to start a business. There’s no way I can do my current job and start a business. Believe me when I say that, you will find time. I can say this because doing anything connected to your passion will give you pleasure, just thinking about it make you smile – try it now – spend 5 minutes thinking about it--- Are you smiling. I am not telling you to leave your current job or even take time off if you need to be there. What I am saying is that you will find time. Do you take a train to work? Use the time to write down a few ideas. Do you have a lunch break? Use some of that time to make some notes. How much time do you spend watching TV at nights ? Use some of that time to jot down a few notes for living your passion. Okay if starting a business is blocking your progression to living the life of your dreams, lets stop thinking about a business……lets look at what you can do TODAY to start living your dream, start thinking what LITTLE thing you can do TODAY ? 1) Start thinking, use the time on the bus, on the train, whenever you have a spare five minutes, think. 2) Start making notes, when your on a break, when you've been put on hold. Make notes. 3) How can you implement your passion into your everyday life. Maybe you are already implementing your passion in your everyday life, it would be something you do above and beyond your work duties, it is the thing that your co-workers say, why aren’t you doing this for a living, it’s the thing that people ask you if you charge for this. 4) Decide today that you will give yourself TEN MINUTES for thinking about what you are passionate about, you will give yourself TEN MINUTES to consider what you can do differently that incorporates your passion. 5) If you already incorporate your passion in your everyday life, then for number five every-time you use your passion to do something ACKNOWLEDGE IT.Acknowledge that you are using your passion. The more you acknowledge that you are using your passion the more you will get a chance to use it.